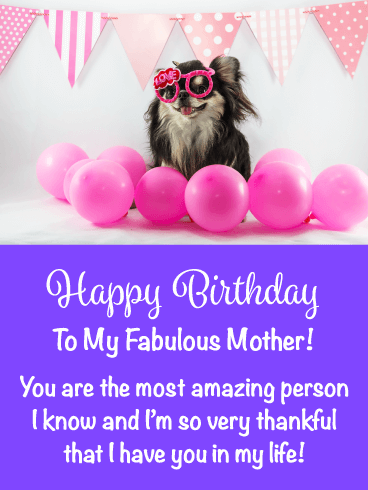 Happy Birthday - To My Fun Mother! 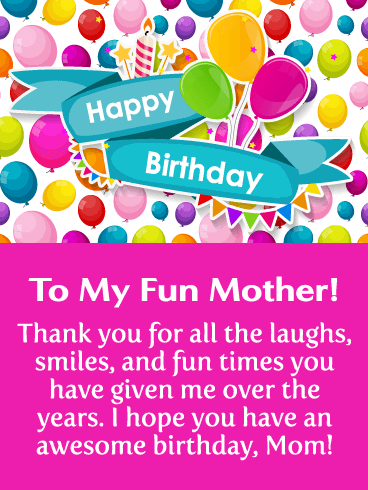 Thank you for all the laughs, smiles, and fun times you have given me over the years. 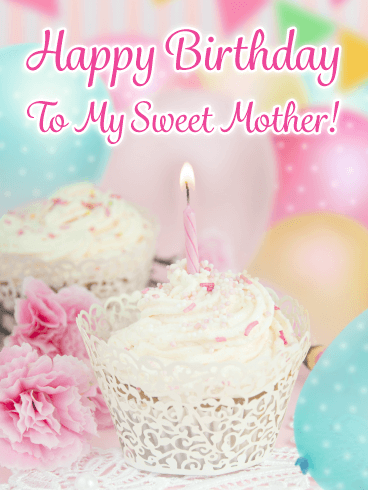 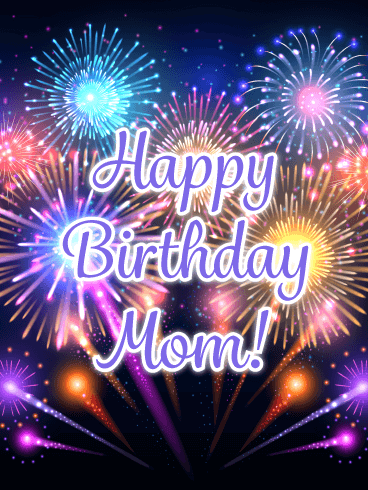 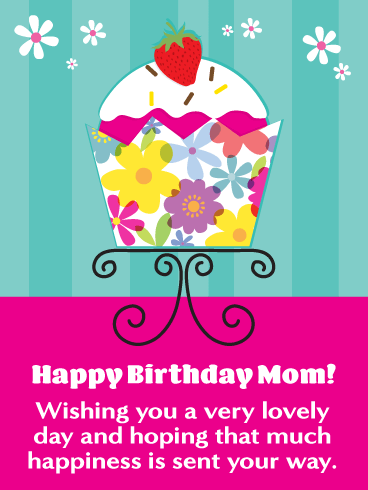 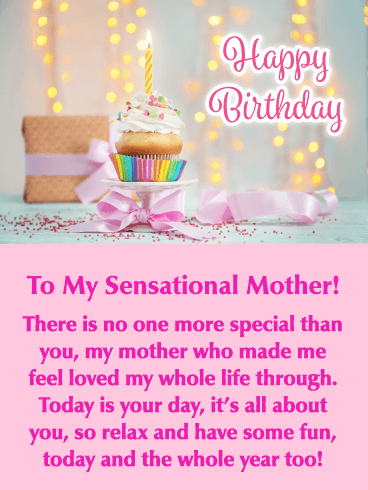 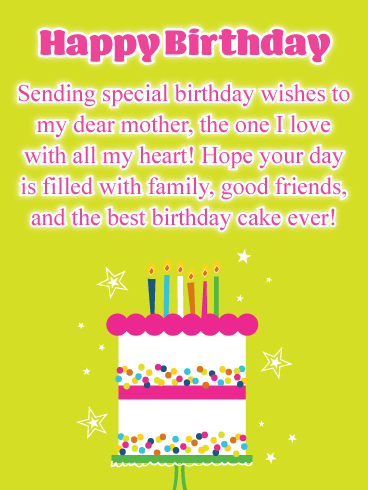 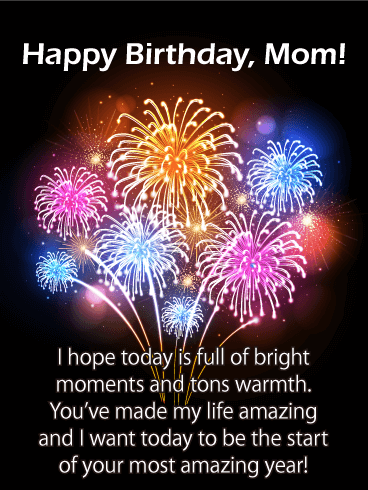 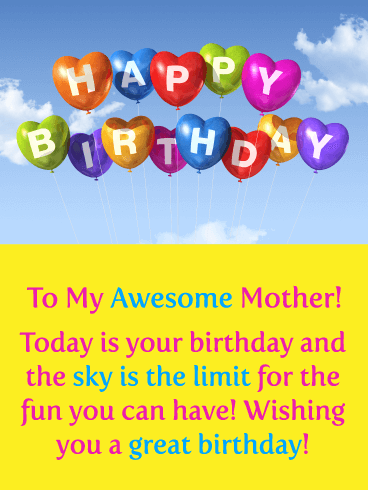 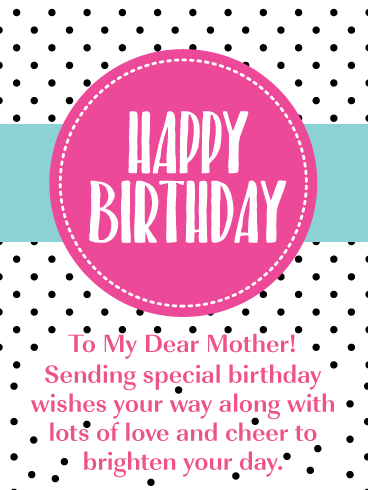 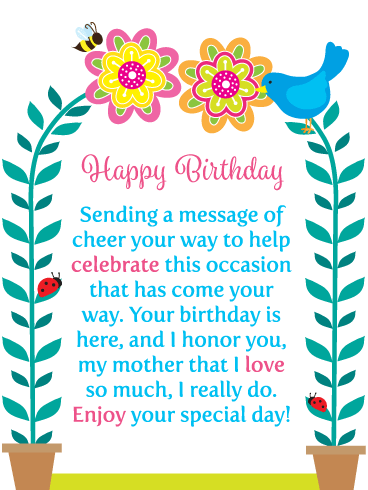 I hope you have an awesome birthday, Mom!